Canada’s Vermilion Energy will drill its first two exploration wells in Croatia in June, a senior official from the company said on Monday. Vermilion won four licences in 2015 for oil and gas exploration in Croatia’s flat northeastern areas and the drilling will take place on one of these. Croatia is currently running two new tenders for oil and gas exploration in the north and in the mountainous southern region. . They are open until June and September, respectively. “Our team is evaluating the potential of all the Croatian licences on offer, but we have not yet made a decision whether we will bid on any,” he said. 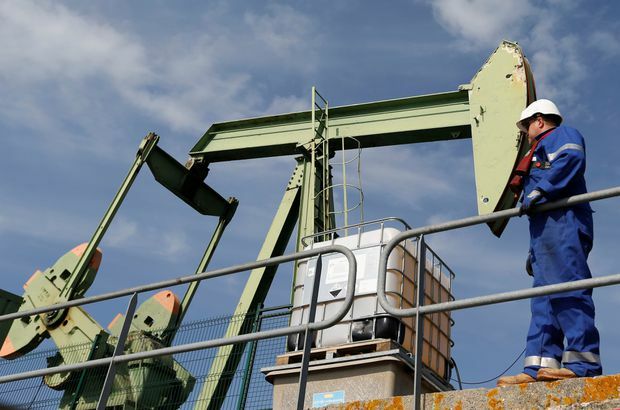 Sralla said the company planned to drill four wells in Hungary this year, two in partnership with Hungary’s MOL , and four wells in Slovakia in partnership with Slovakian energy company Nafta.